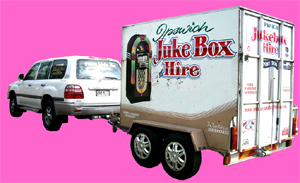 Ipswich Jukebox Hire started over 20 years ago by Val Metcalfe, from one classic Jukebox to the highly successful music business it is today. 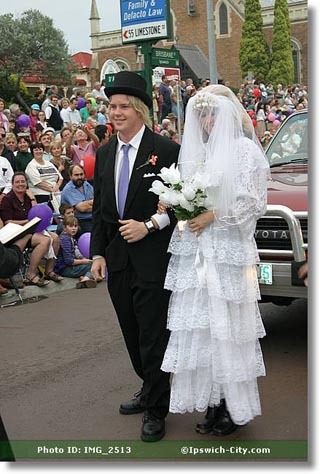 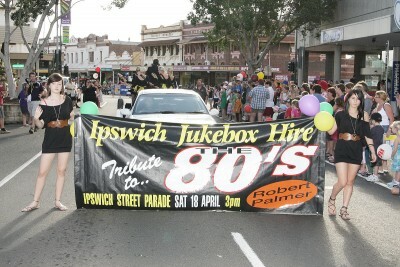 Look out for Val and her team at the Ipswich Christmas parades November 2013. 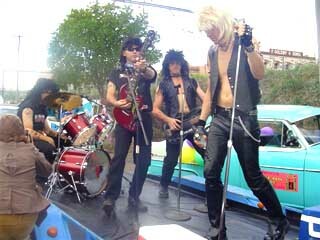 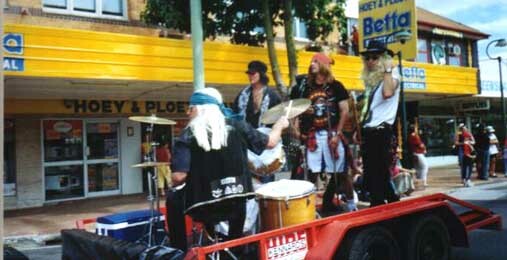 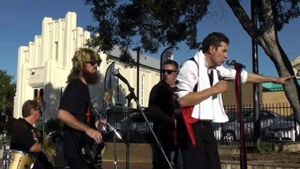 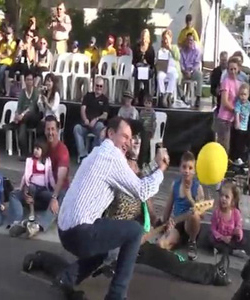 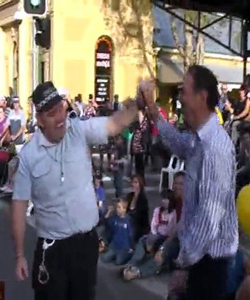 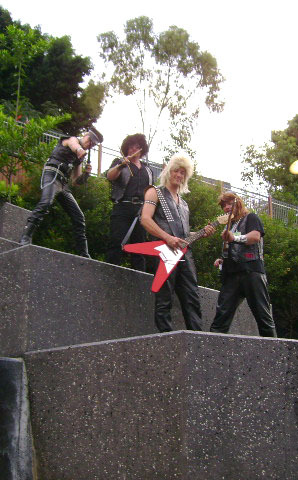 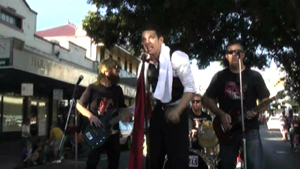 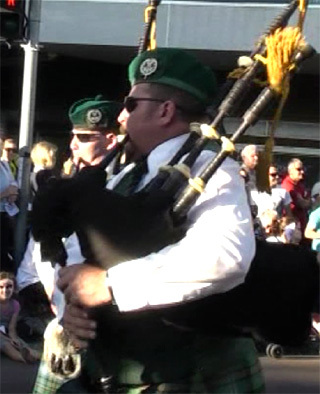 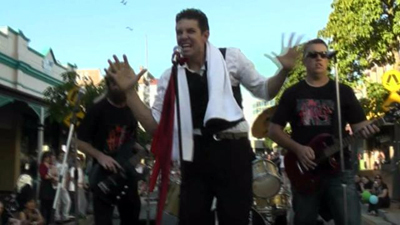 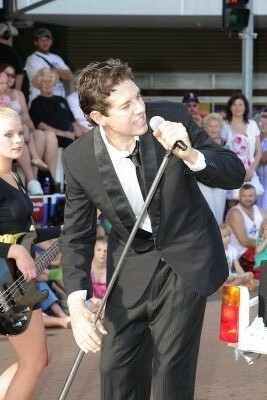 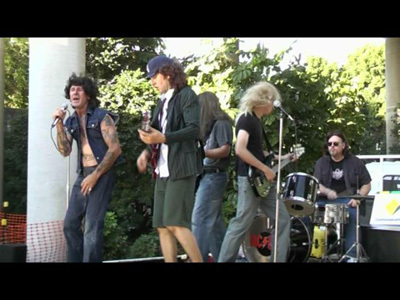 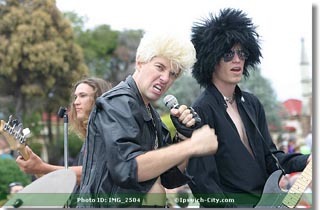 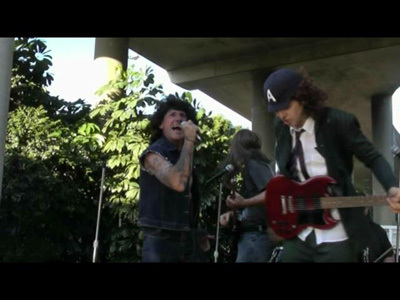 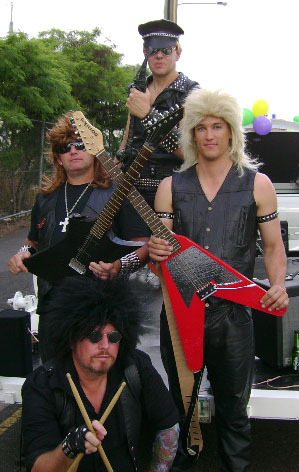 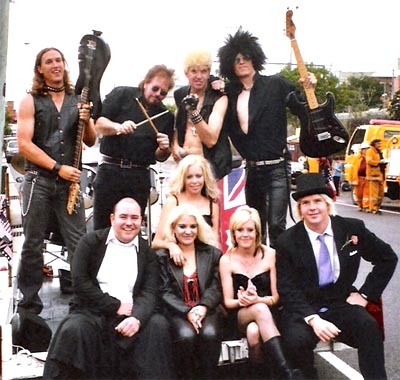 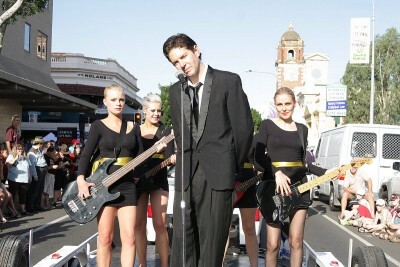 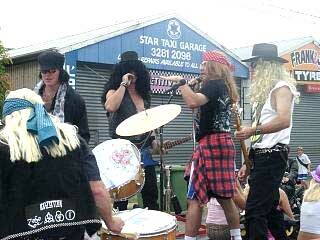 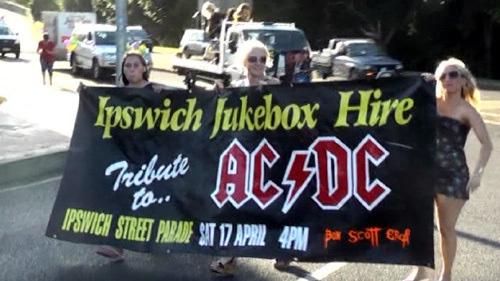 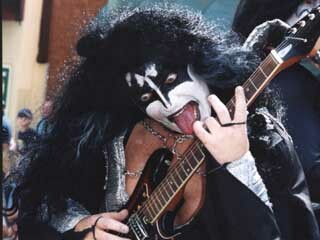 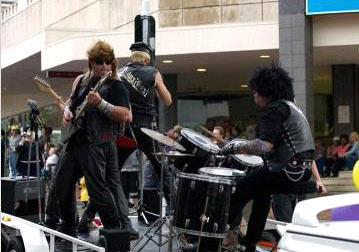 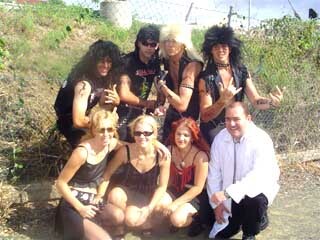 Val and her team presented AC/DC the Bon Scott years in 2010 and her team won best music float. 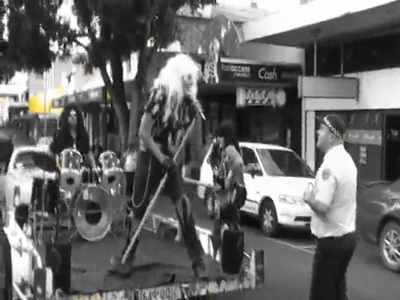 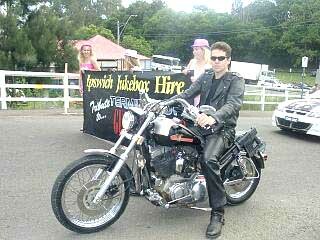 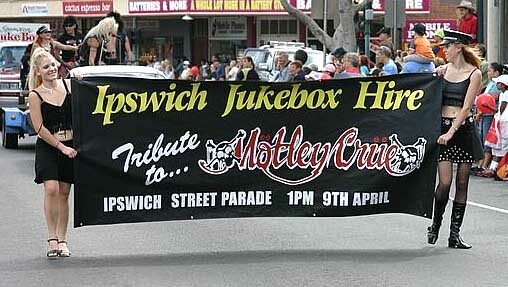 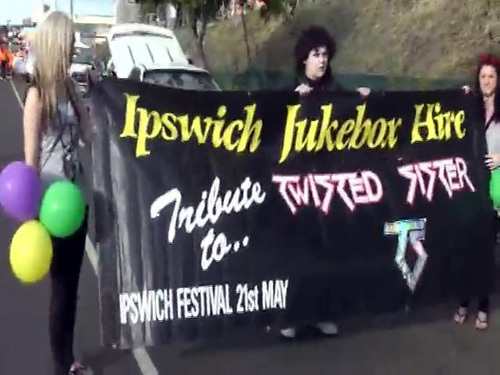 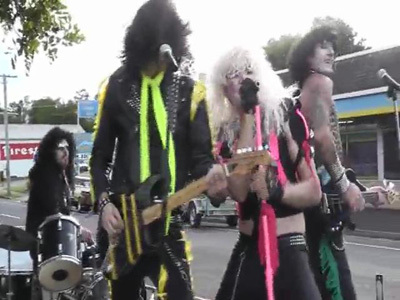 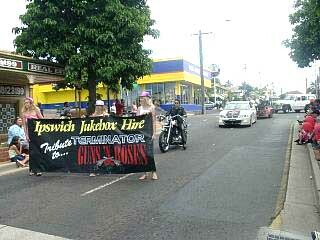 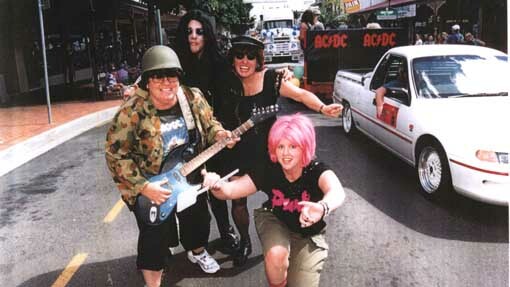 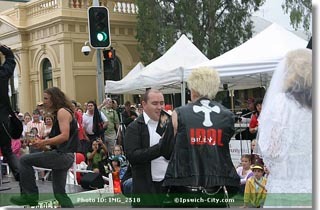 Val and her team won the best music float on 21st of May 2011 at the Ipswich Street Parade for their tribute to Twisted Sister. 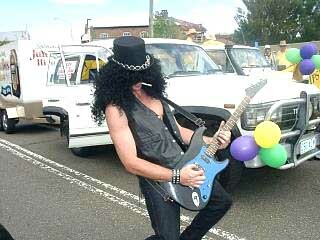 Lenny Kravitzat was the man for 2012. 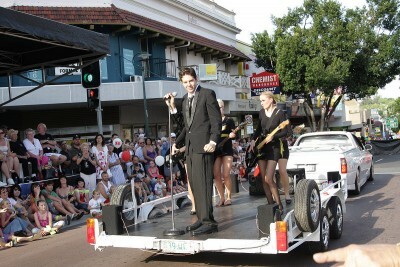 Val and her team won best music float Tribute to Doc Neeson and the Angles . 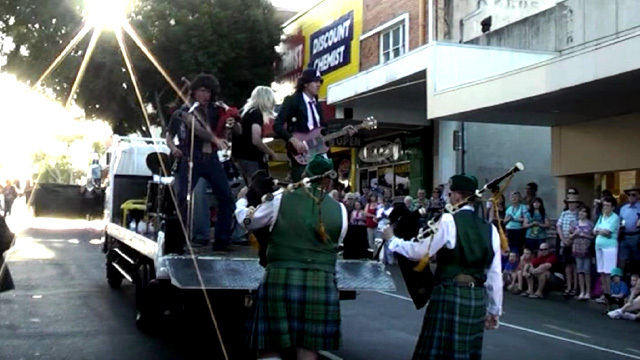 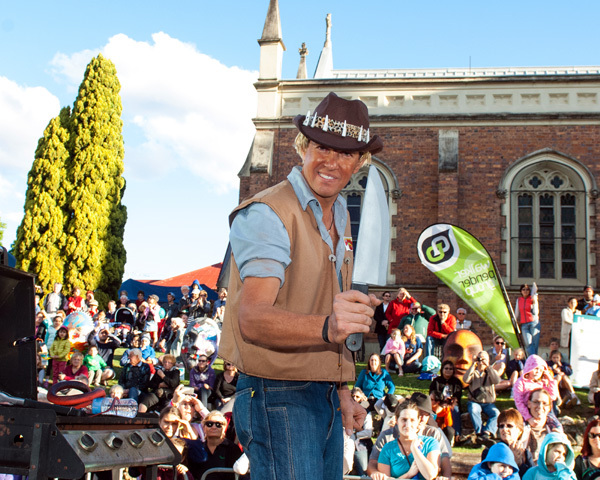 Val and her team won best overall float for their Ausytralain theme Crocodile Dundee 2014. 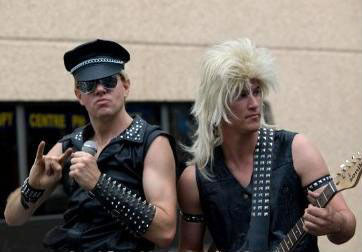 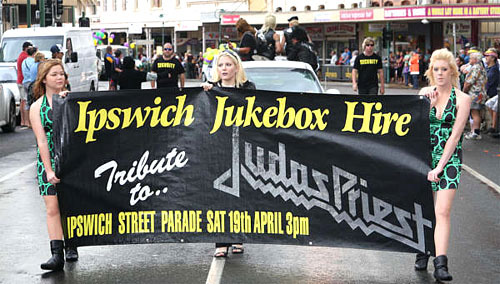 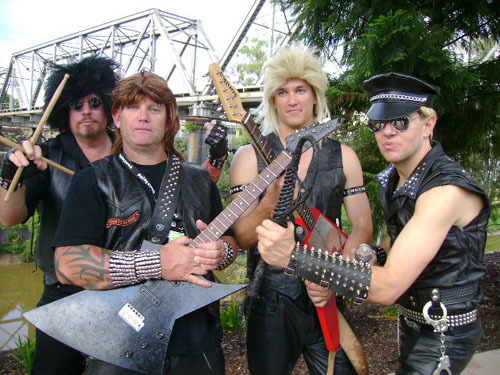 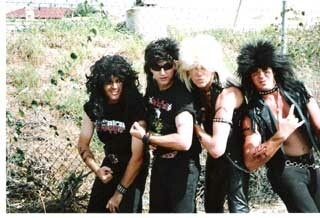 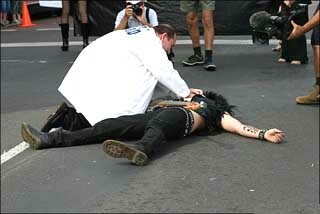 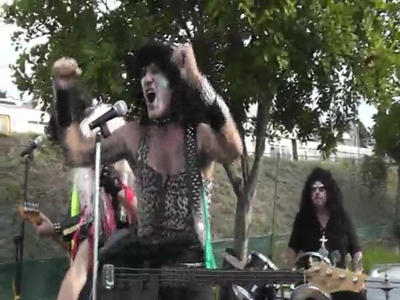 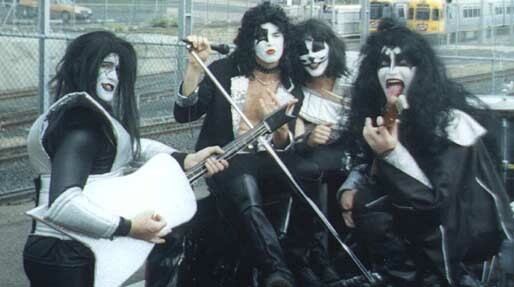 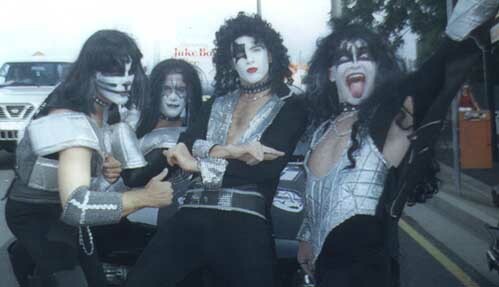 Guns N Roses, Motley Crue, Metallica and AC/DC the Bon Scott years in 2010 and has won it again in 2011 for Twisted Sister and has just won best music float for Doc Neeson and the Angles 2013. 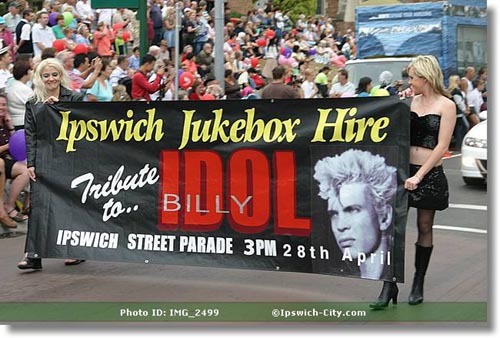 With the wonderful support from the public and corporate clients we are forever expanding and keeping up with the latest trends. 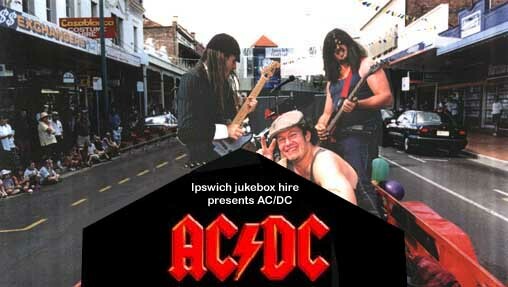 30th Anniversary of Bon Scott AC/DC. 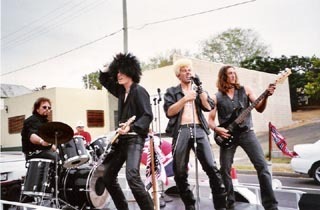 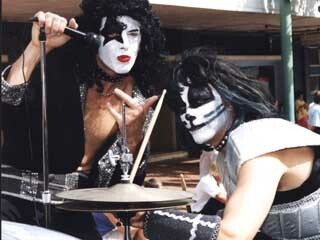 - for the their contribution to Australian rock, The Brewster brothers, Chris Bailey and Graham "Buzz" Bidstrup - No Secrets- Take a long line - Am I ever going to see your face again. 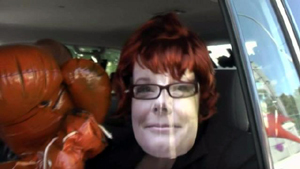 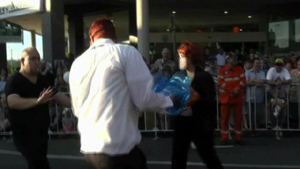 Guest mock appearance by Tony Abbott and Julia Gillard.